We’re trying to make things really simple for you with our sweet 16 photo booth templates. Our layouts don’t require Photoshop. They come ready to go in many popular colors as overlay and background image files. This allows you to be up and running in no time. However, if you would like the Photoshop psd files, we always include them as part of the sweet 16 photobooth templates package too. 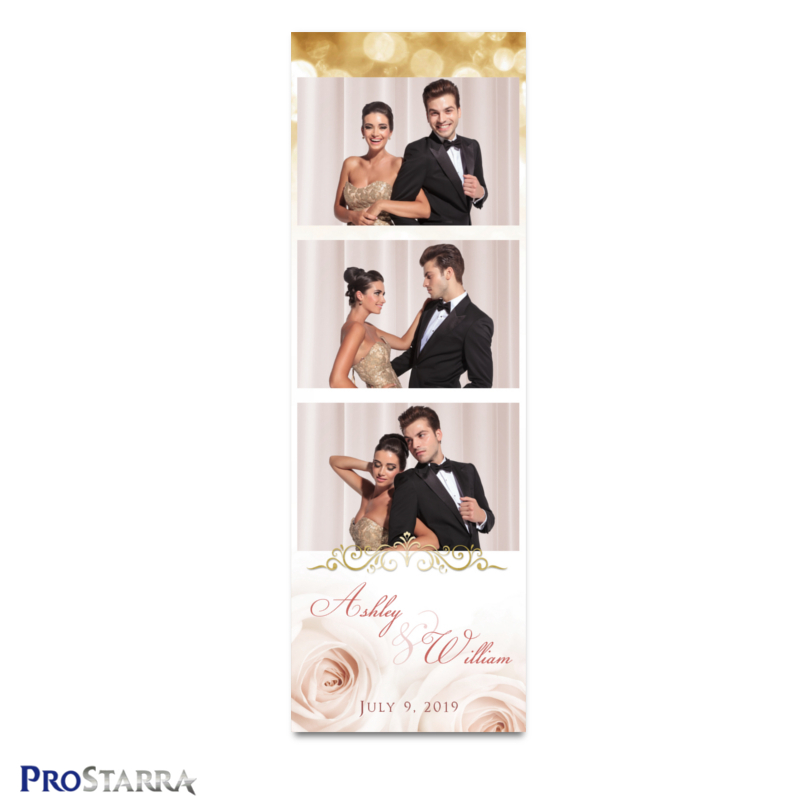 Select and download the ideal sweet 16 photo booth templates below that has the perfect layout or design for the party photobooth you’re looking to create. Click any layout below to see it up close or see more variations of the template. A number of variations of the design in a variety of colors. 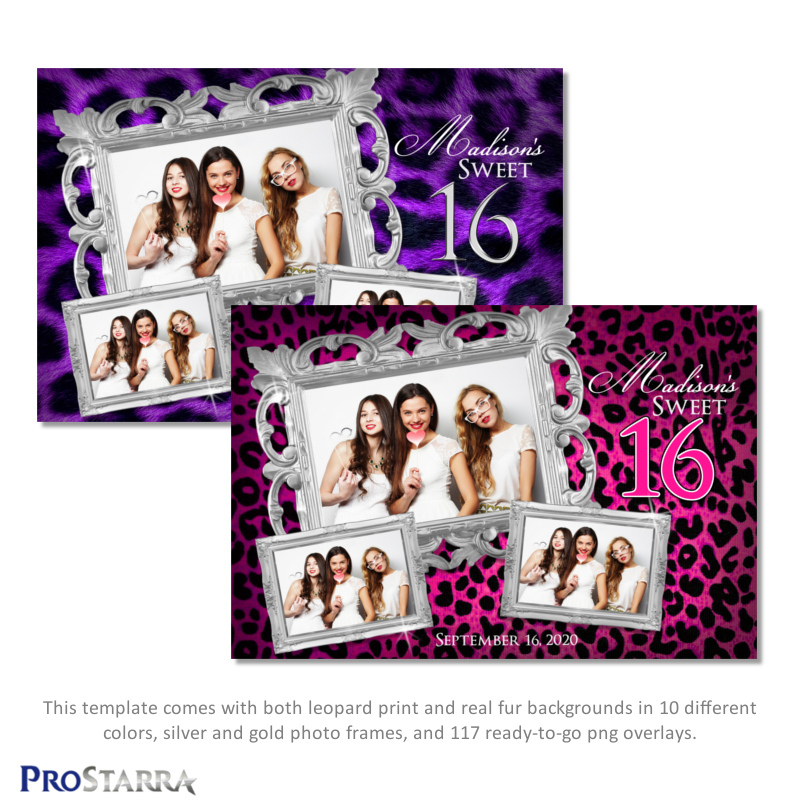 Most of our sweet 16 photo booth templates come in at least 5 colors or slightly different variations of the layout. 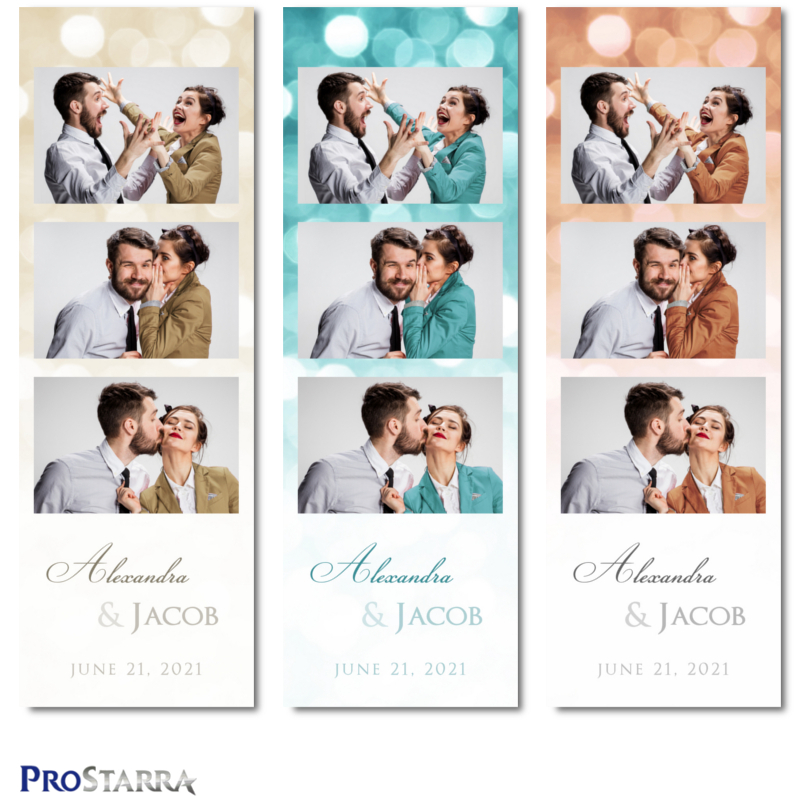 To allow you to get your photo booth up and running as quickly as possible, we supply you with instant, ready-to-go versions of each layout color found in the template. With this level of support, you could be ready for a birthday party in around 15 minutes. 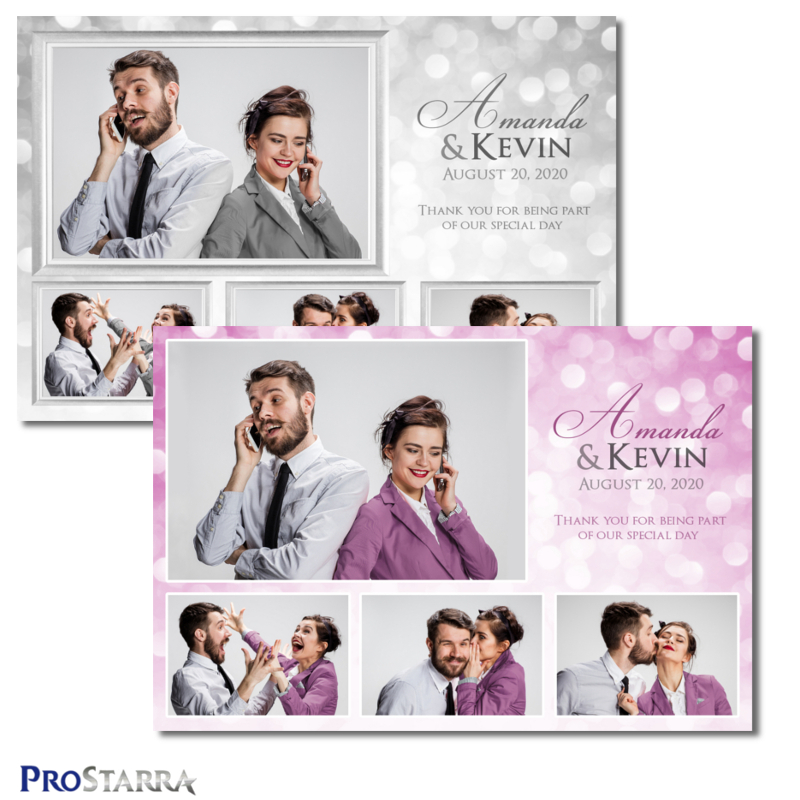 All you need to do is open up the template image in your system photo booth software, add the name of the event or party and the date as text, tell your software where to place the event photos, run off a test print, and you’re ready to roll! 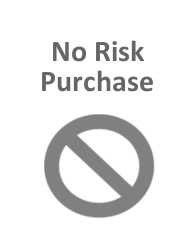 After you buy a template license, if we make any improvements to it within a year of your purchase, we’ll notify you and provide you with a link to download the updated version. So if you paid for a photo strip template today that only had space for a message at the very bottom of the strip and within a few months we add another version with enough space for a message at the very top of the photo strip, we would contact you and give you a link for a free download or the new variation (if you ever think we should make an improvement to any layout you purchase, just let us know. We’d love to hear your suggestions). 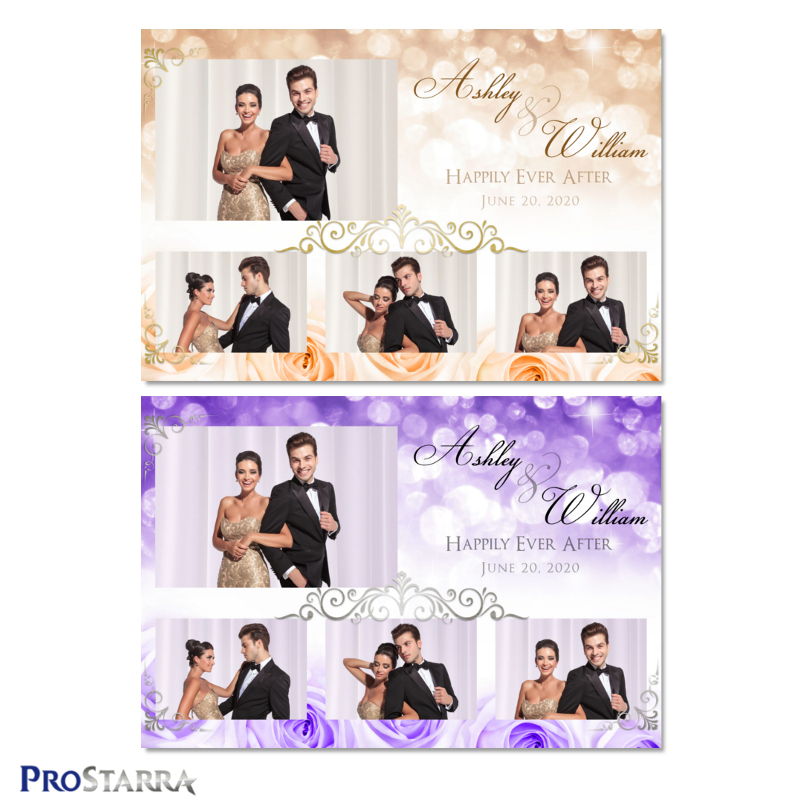 You’re able to download and use Prostarra’s sweet 16 photo booth templates with just about any photo booth software. 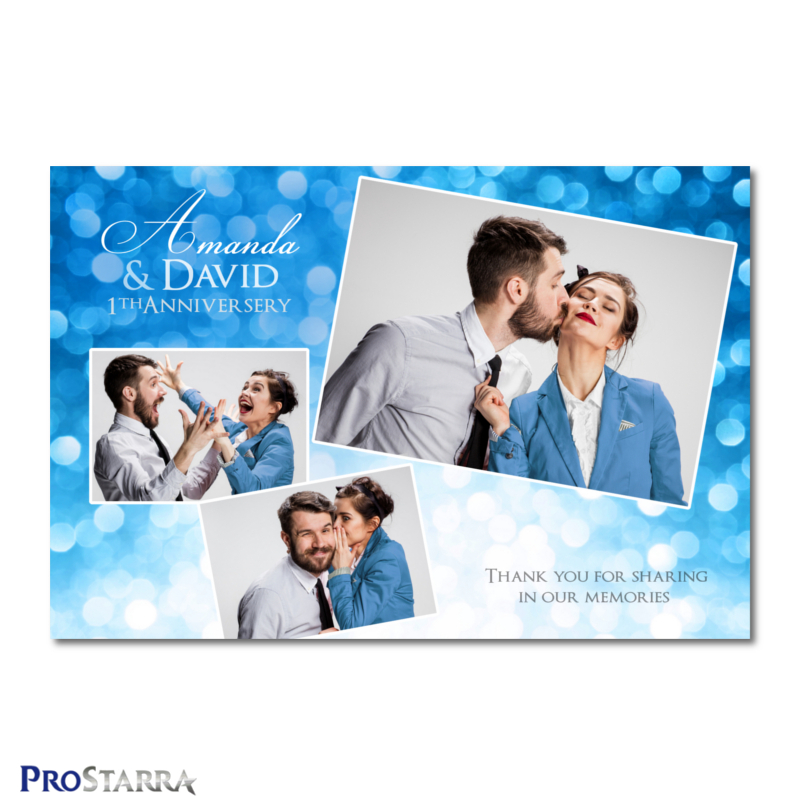 Our templates work with Breeze Systems, Darkroom Booth, dslrBooth Pro, Sparkbooth Commerical, Photoboof, and Social Booth. If you have any comments about this website, our designs, download packages, or have suggestions on how we can make things better, please let us know. We’d really appreciate hearing your thoughts.